New hair available at Uber. “Quixotic” here represents idealistic visionary. This is a Unisex 3-style mesh un-rigged hair. 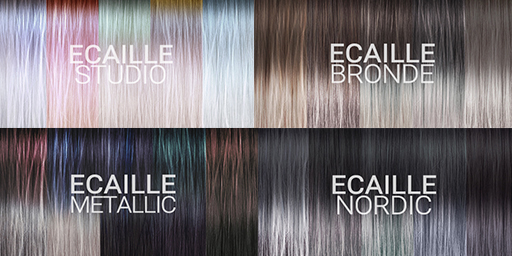 Known as a staple for our hair functions, we aim to provide versatile options via our comprehensive HuD. 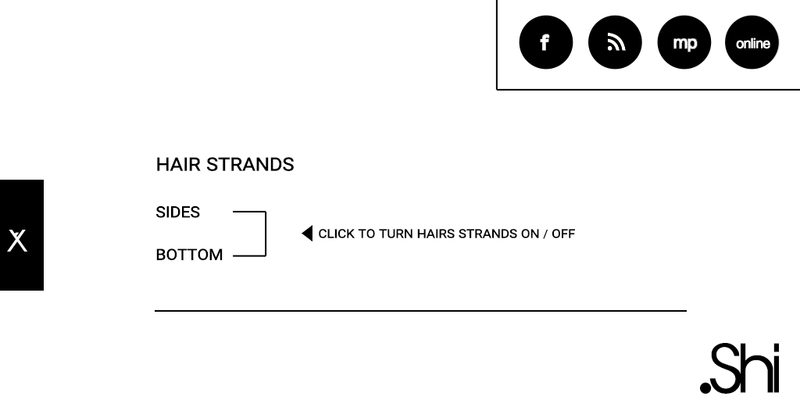 Simply, click on “Sides” or Bottom” to turn the lovely tresses off/on for a different look.